It smells so good & really helps cool your skin down plus it extends the life of your tan. 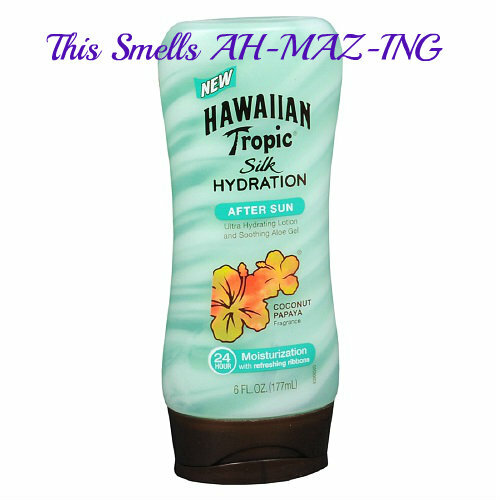 I will definitely be buying more of this before we leave for our beach getaway! !